This is the short story of a small, pencil-shanked shape that’s peculiarly Irish yet rarely seen, even in the Peterson catalog. 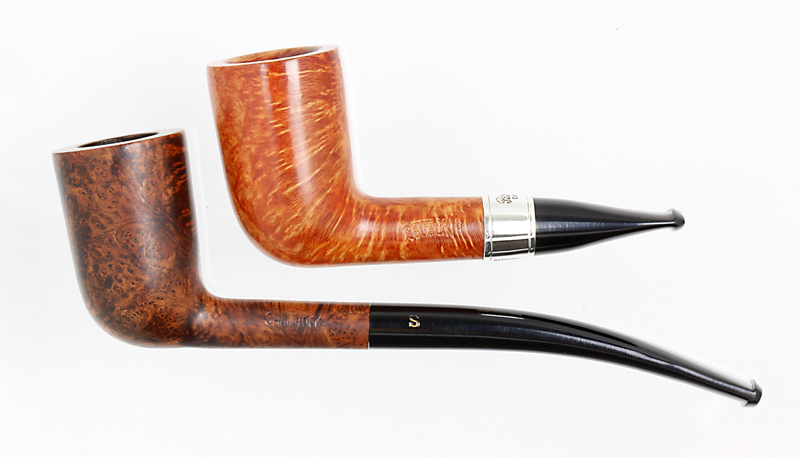 The shape’s name seems to depend on what type of stem is attached to the end of the bowl—zulu, churchwarden or dublin. 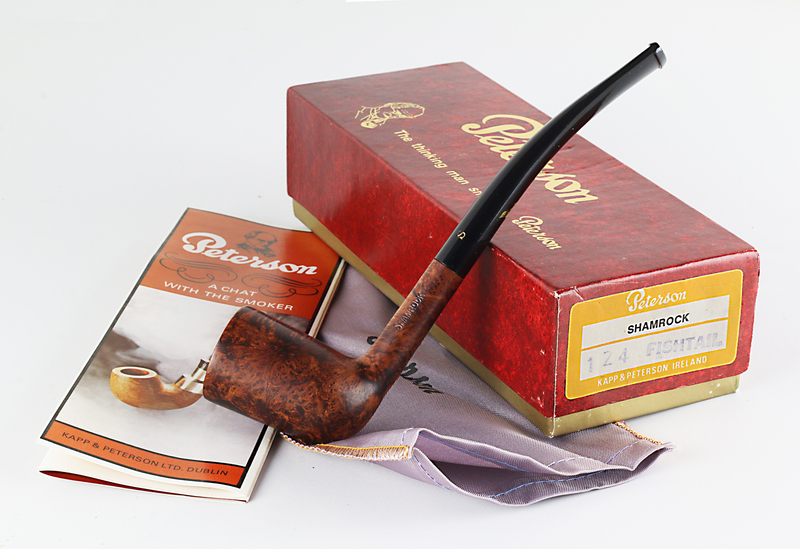 After World War II, or “The Emergency” as it was known in Ireland, Peterson re-established their trade ties and, like other pipe-makers, found the demand for their pipes even greater than it had been seven years before. At some level of consciousness in the Irish spirit there was a nostalgia for something older and more secure, something that spoke of home, stillness, and rest. The 124 disappeared from the company’s literature for 20 years, until the mid-1960s, when it reappeared with a 6.25-inch mouthpiece and 1/8th bend, making it (at least technically) a zulu shape. It’s interesting that it reappeared at a time of great social unrest, a time characterized in part by a renewed interested in the mythological, the spiritual and the mythopoeic: hashtag Joseph Campbell, Martin Luther King, J. R. R. Tolkien. Following a now-familiar pattern, the 124 again disappeared for another twenty years. 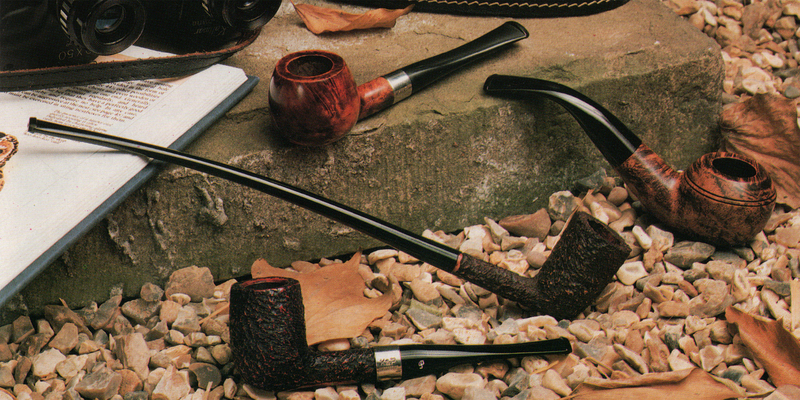 It resurfaced in 1983’s catalog as a churchwarden. While it was not listed in the Classic Range chart from the same catalog, it made an appearance in the Shamrock line, as documented in the beautiful pipe, box, and papers that came across my desk not long ago. 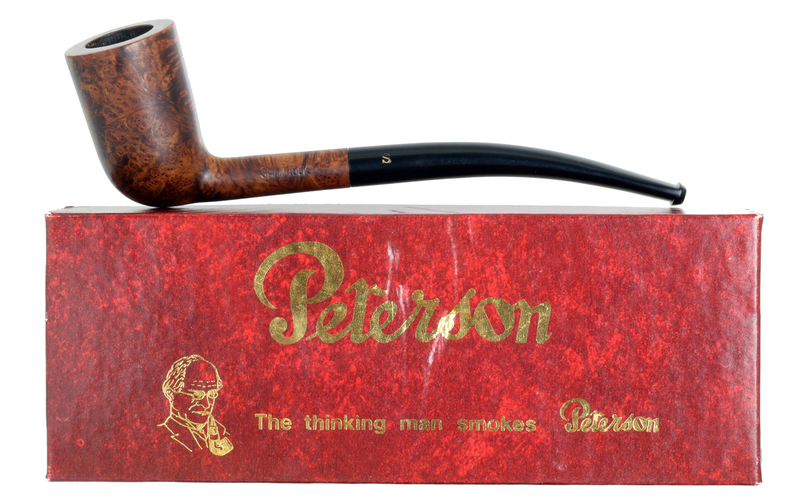 A little over a decade later, the shape made another “nostalgia” appearance in the 1996 Old English Collection, Peterson’s most elaborate set in the Dublin Era (1991–2018), albeit with a shorter and not (to my mind) quite so compelling mouthpiece. I haven’t a clue as to what the shape name might be here: “pencil-shank dublin”? The bowl has a slight cone, which makes “dublin” seem correct. But the stem is also slightly bent, and the overall effect just isn’t stout enough in my mind to qualify it for dublin status. And that’s the end of the story, at least as far as the pencil-shank version of the 124 goes. The shape was re-frased (reshaped) with a thicker shank and a different bend (again, I have no idea what the shape name might be) for the Outdoor Sportsman line of nose-warmer shapes in 2011. It has afterwards appeared in a number of lines: the Craftsman Series for January 2016, the churchwarden line (of course), the 2016 Short Classics, and doubtless a few others. Length: 6.25 in. / 158.75 mm. Weight: 0.90 oz. / 25 gr. Bowl Height: 1.92 in. / 48.80 mm. Chamber Depth: 1.62 in. / 41.33 mm. Chamber Diameter: 0.71 in. / 18.05 mm. Outside Diameter: 1.18 in./ 30.00 mm. Length: 4.51 in. / 114.55 mm. Weight: 0.80 oz. / 22.68 g.
Bowl Height: 1.90 in. / 48.26 mm. Chamber Depth: 1.63 in. / 41.40 mm. Chamber Diameter: 0.75 in. / 19.05 mm. Outside Diameter: 1.13 in. / 28.70 mm. Thanks for your support, Tom! Every morning should be like this with such reading. My Kildares 120 & 105X from the early 70ties have that stringer. The purpose is to lead the smoke in soft waves. Sometimes it is very good. Well, Jorgen, you make me very curious, as I have never experienced one of these. Glad to hear the book is at the printers. I am interested in the ebay listing, but did not see it on ebay. Do you have a listing number for it? Thanks, Brian. The pipe is on eBay at listing #113291446593. Congratulations on the completion of the _magnum opus,_ _The Peterson Pipe_! You asked about experiences with aluminum tubes – mine are positive. Most of my Dunhills have one. The “stinger” assists greatly during cleanup, as the shank and bit remain fairly clean. 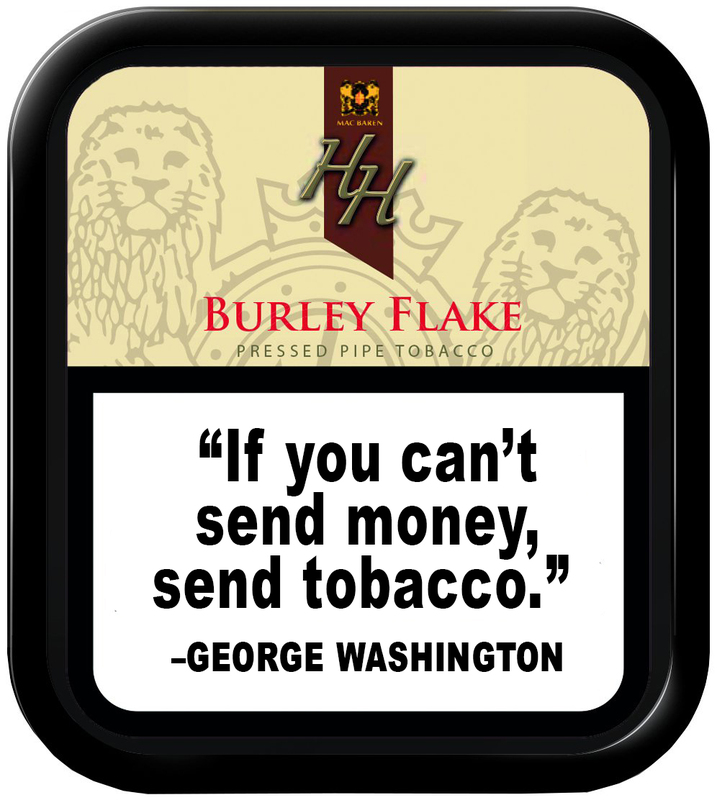 I’ve tried with and without, and the tube does not affect taste or draw – but it affects the smoke, which cools down perceivably. I also find them helpful for the odd day I pack the pipe too tight – it’s hard to block airflow it’s a tube. Congrats on the book (I enjoyed it immensely). Now I’m going through all your posts. I don’t think I was aware of your excellent blog! Fascinating! Especially the cooling part of the equation. So I wonder why the use of these fell off? …and I’m glad you’re enjoying the blog.